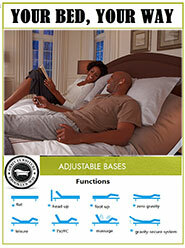 At Orbit Furniture, we know that there is nothing better than coming to a cozy home filled with quality furnishings. 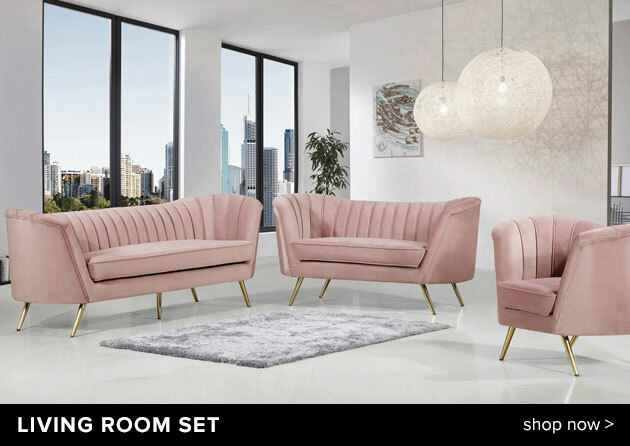 That is why we are committed to providing beautiful and affordable home furniture options for customers in Brooklyn, NY and beyond. No matter what type of furniture you are searching for, we guarantee that we can provide you with a wealth of options that will enhance both the beauty and atmosphere of your home. 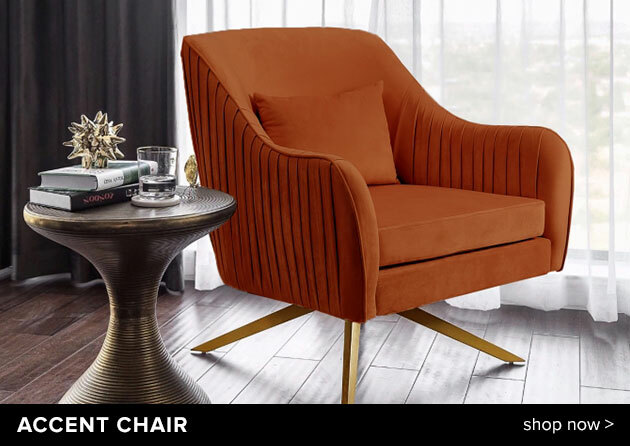 With furniture options from trusted name brands such as Ashley Furniture, Coaster Furniture, and Klaussner Home Furnishings, you can rest assured that our home furniture store offers nothing but the best! 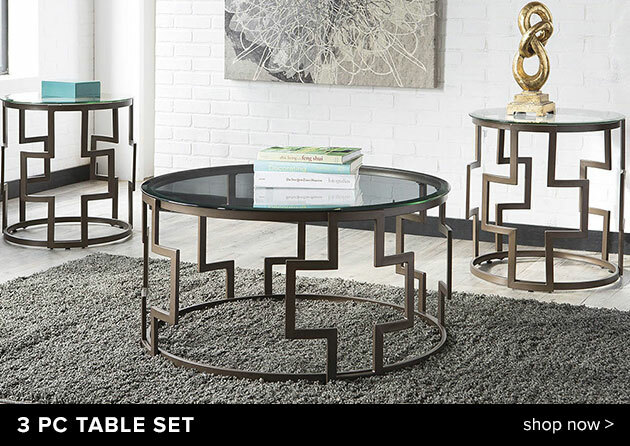 Our discounted furniture store offers a wide array of stylish and up-to-date products for every room in your home. 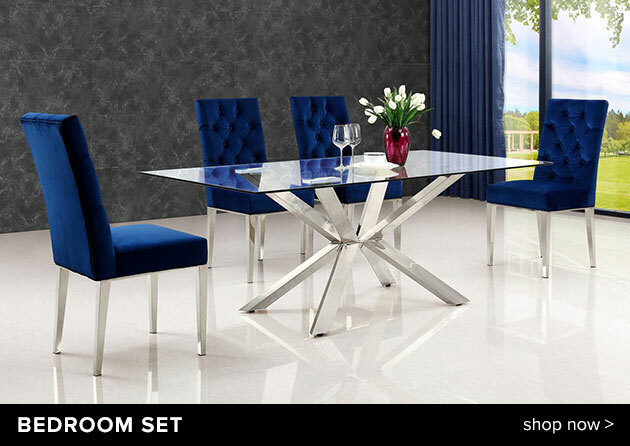 We have living room furniture and dining room furniture, including both single items and complete furniture packages. 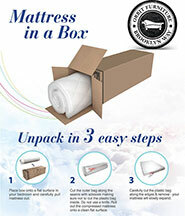 We also have an extensive collection of adult and children’s bedroom furniture including bed sets, comfortable mattresses, and more. 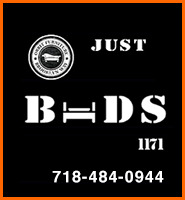 We carry computer desks and media consoles as well, in addition to affordable home accents. 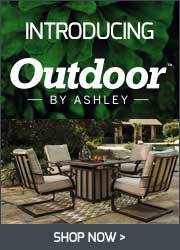 To top it all off, we even sell weatherproof outdoor furniture from the Outdoor by Ashley line. 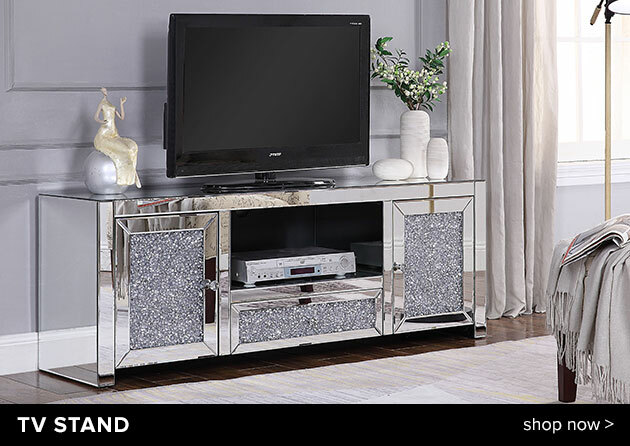 All our furniture is not only stylish, but also exceptionally affordable. Whenever you shop with us, you get the opportunity to transform your home without exceeding your budget. 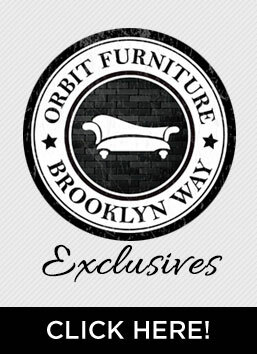 Orbit Furniture has two Brooklyn, NY furniture showrooms, both located on Flatbush Avenue. Each location is open six days a week, and the hours of operation are Monday through Friday 10am – 7pm and Saturday 11am – 5pm. 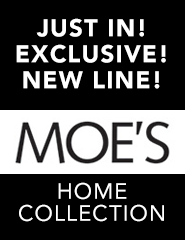 If you can’t visit us in-store, you also have the option of shopping with us online, from the comfort of your own home. 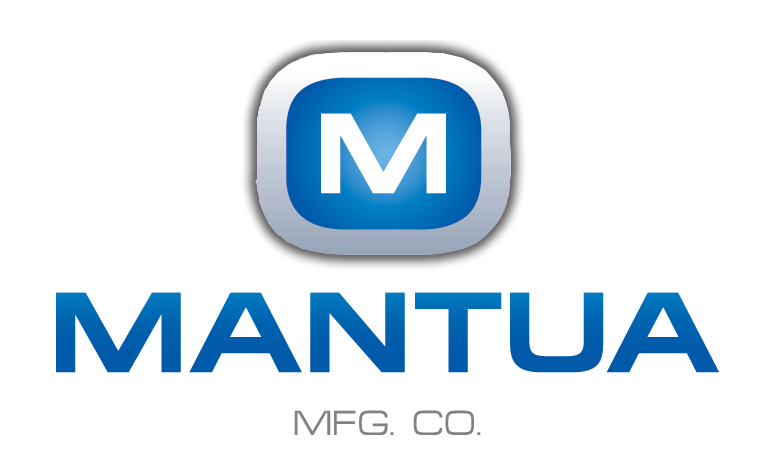 No matter how you choose to shop with us, you can always expect to receive high quality products and superior customer service. 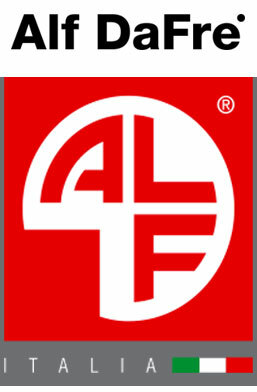 We strive to do everything we can to ensure that all of our customers remain happy and satisfied. 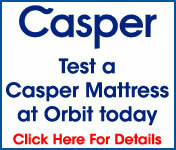 Visit Orbit Furniture today, and see how enjoyable furniture shopping can be!